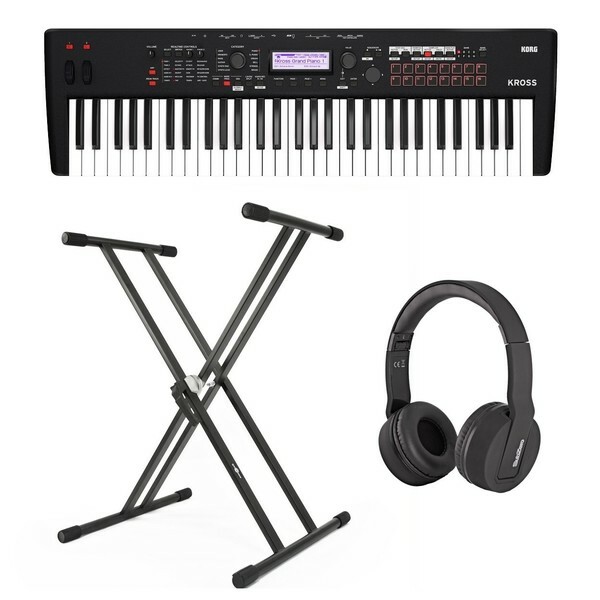 The Korg Kross 2 61 Key Synthesizer Workstation with Stand and Headphones is a powerful synth bundle complete with a high-quality keyboard stand and stereo headphones. 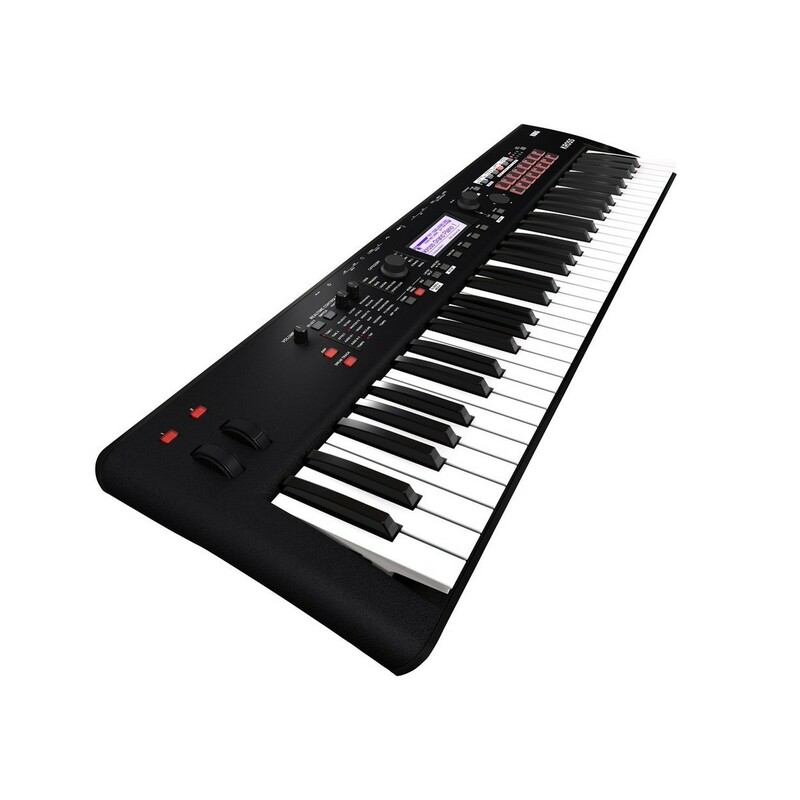 The Korg Kross 2 61 Key Synthesizer Workstation is the perfect companion for both producers and live performers. It has been designed for practical usability and all the sounds and songs you've created at home can be brought with you right onto the street or stage due to its lightweight design and battery power. 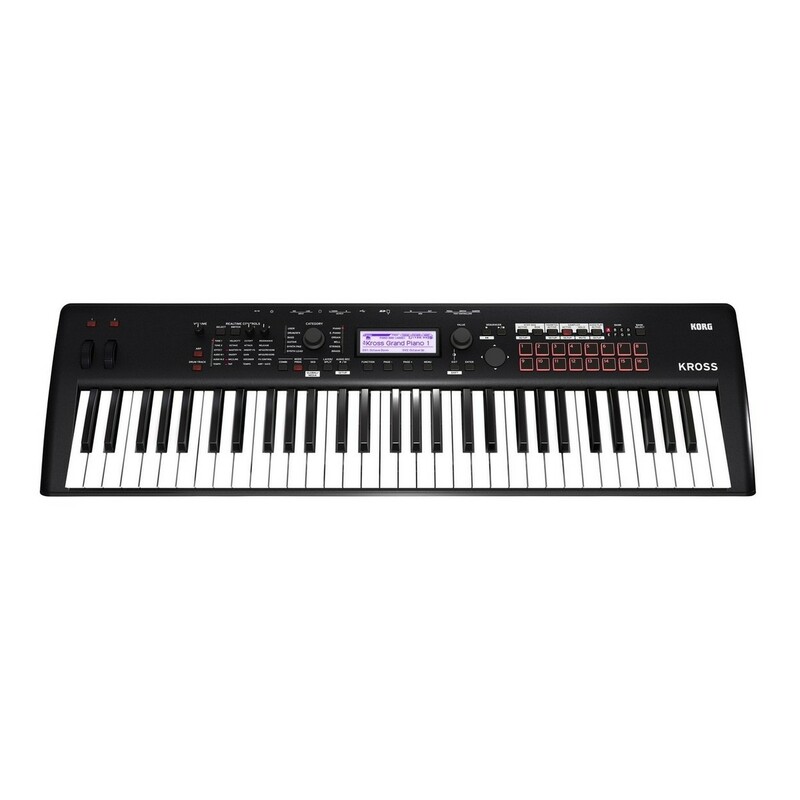 The Korg Kross Synthesizer Workstation is loaded with more than 1000 presets and is fitted with an easy to use sound selector and favourites function to bring up your sounds with ease. Additionally, the x-framed stand provides the perfect solution for accommodating your Korg Kross 2, and the stereo headphones provide high-quality audio for private playing. 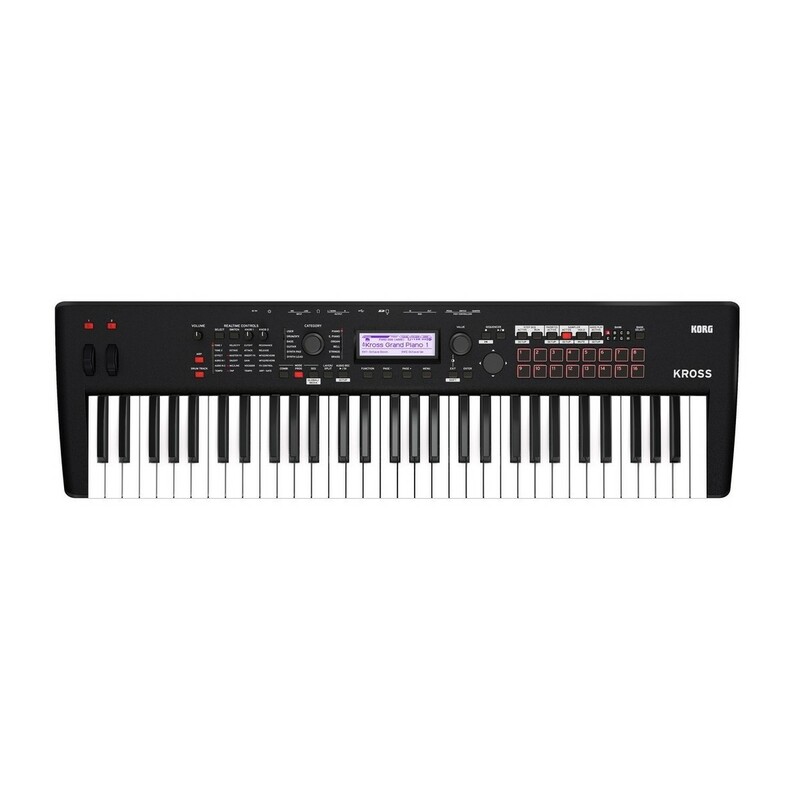 The Korg Kross 2 61 Synthesizer workstation boasts over 1000 presets ranging from beautiful pianos, electric pianos, powerful drums, brass, elegant strings, church organs, synth sounds and much more to create melodies and music in whatever genre you please. You'll never be short of sounds for either studio production or live performances due to its wide range of sounds that accommodate a broad range of musical styles. In addition a number of effects are also included allowing you to be as creative as you want with them. The 61 keys are all velocity sensitive allowing you to give your sounds that human touch. Whilst still having the ability to connect via USB to your favourite DAW to run just like a software synthesizer, the Korg Kross Synthesizer Workstation is also made for portability allowing you to take it anywhere you go. The Synthesizer Workstation features 16 sample pads that can be loaded with your sounds and played as you like. Additionally, it features a mic connection that lets you connect a microphone directly for a vocalist or even for yourself whether you're wanting to go solo or perform a singer/instrumentalist duet. If you're wanting to replay a performance there is also a built-in stereo recorder that lets your record your performances on the Kross but also the sound of a mic or external input. Backing tracks that you have created can be played, or you can even overdub onto them to create songs and demos. With an SD card you can import and export audio WAV files making it super easy to exchange material between your computer and the Korg Kross. No need to worry about battery life as the new Korg Kross 2 now lasts up to 7 hours, 2 hours longer than the previous model. 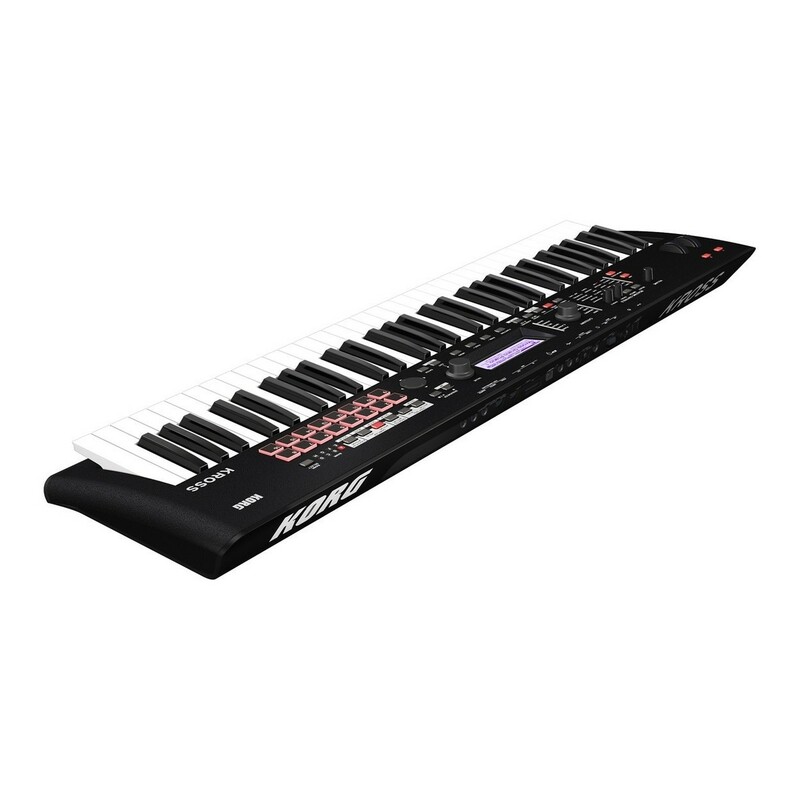 The Korg Kross makes it easy to find the sounds you are looking for. Whilst the Korg Kross provides an extremely broad range of sounds there are two dials dedicated to let you easily find the sound you need. One dial takes care of the category dividing up sounds into instruments (piano, drums, bass etc.) whilst the other finds the sound you want in that category. The favourites function lets you easily recall up to 64 sounds that you've created or frequently used to four banks of 16 buttons. This is ideal for live players that want to easily switch between different sounds during a performance. The mobility of the Kross is better than ever. Whilst still retaining 61 keys its weight has been reduced to 3.8kg, lighter than the previous model, making it the most portable in its category. Its distinctive rear bar allows for easy maneuverability wherever you go. 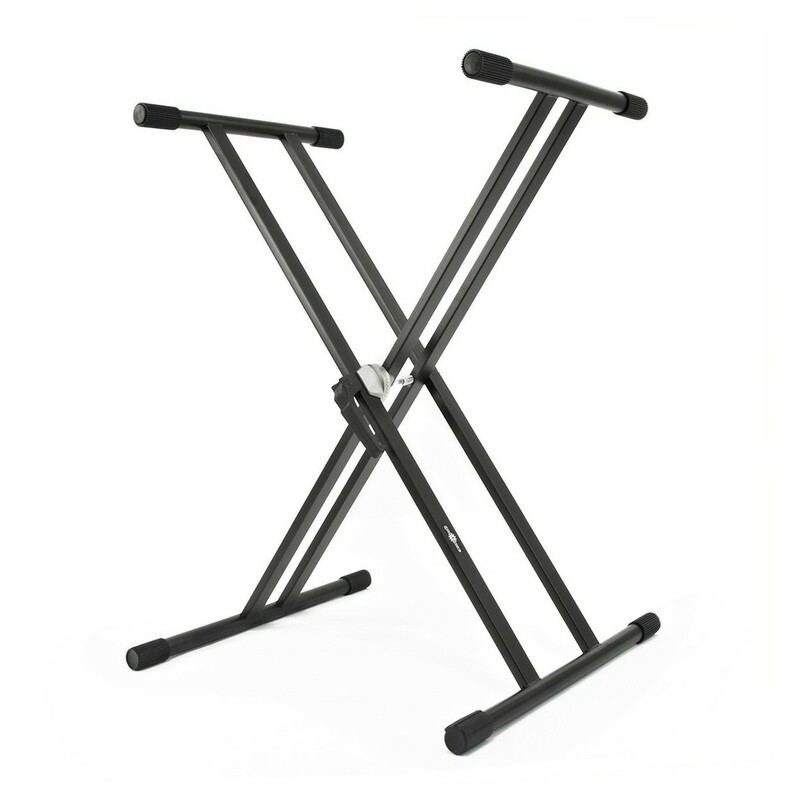 The X-Frame Double Braced Keyboard Stand by Gear4music is a sturdy double braced portable keyboard stand with high grade steel construction. Foldable, height and width adjustable and finished in black, this stand is quick to set up and offers a versatile, stable support. This X-frame Keyboard Stand is fitted with rubber coverings on all contact points protecting your instrument from scratches and slips. The rectangle section steel braces and round tube section feet and support arms are all durable and strong for secure positioning. With double braced upright supports, this stand offers a more durable, more stable support than a single braced stand. 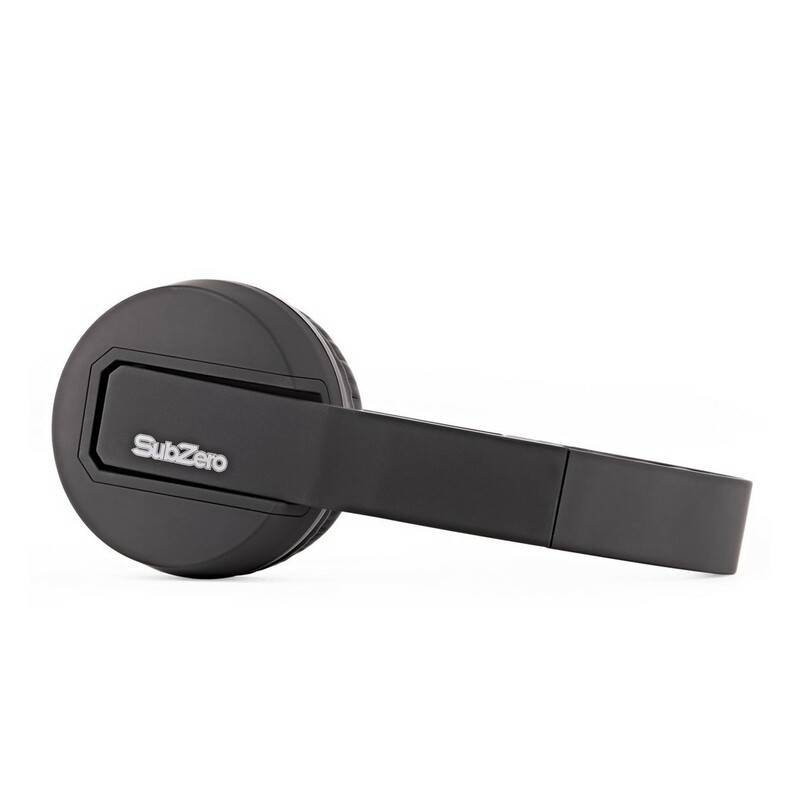 The SubZero SZ-H100 Stereo Headphones features a collapsible design that achieves comfort and style for the everyday listener. 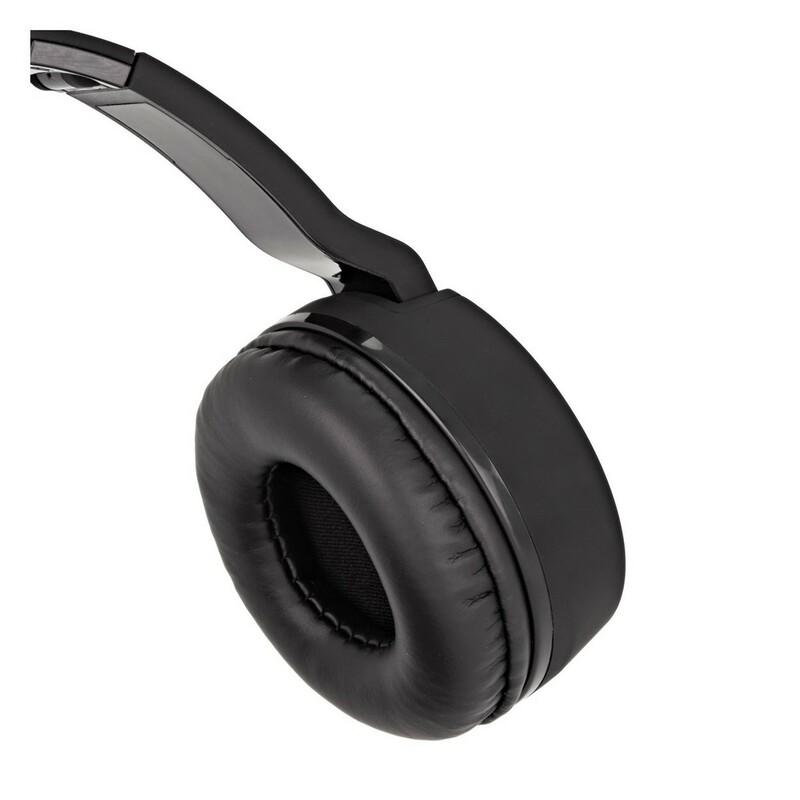 The padded headband and soft on-ear design ensures these headphones are incredibly comfortable and suitable for long periods of use. 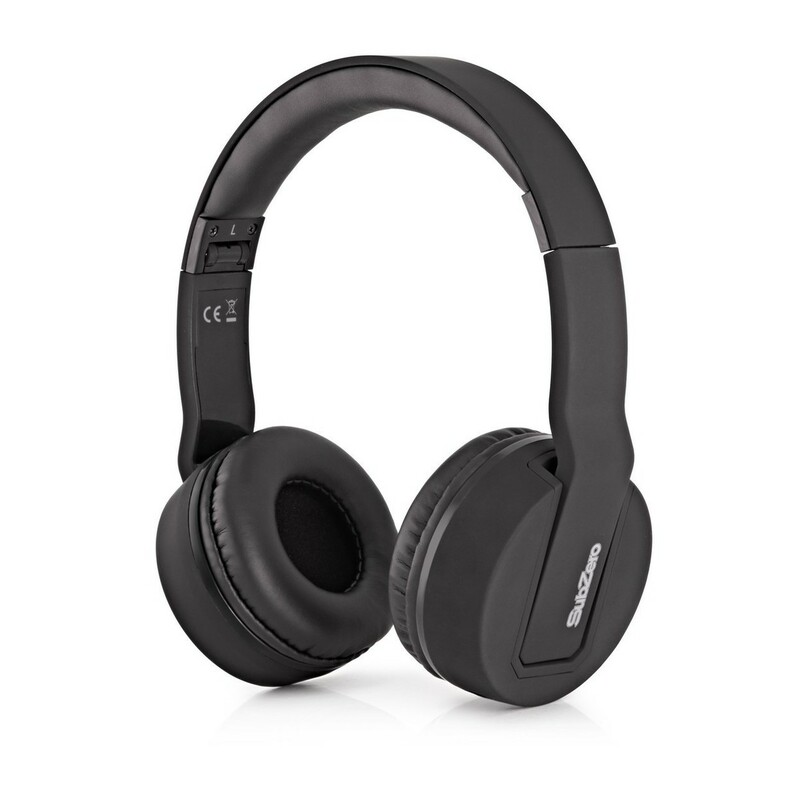 Also compact, lightweight and foldable the SZ-H100 are ideal for travelling, with a soft 1.5m cable that minimises tangles. Mic connection for the singer-instrumentalist or for vocoder performance.